Some of you may not know that I’m a member of a collaborative blogging group at Speech Spotlight. 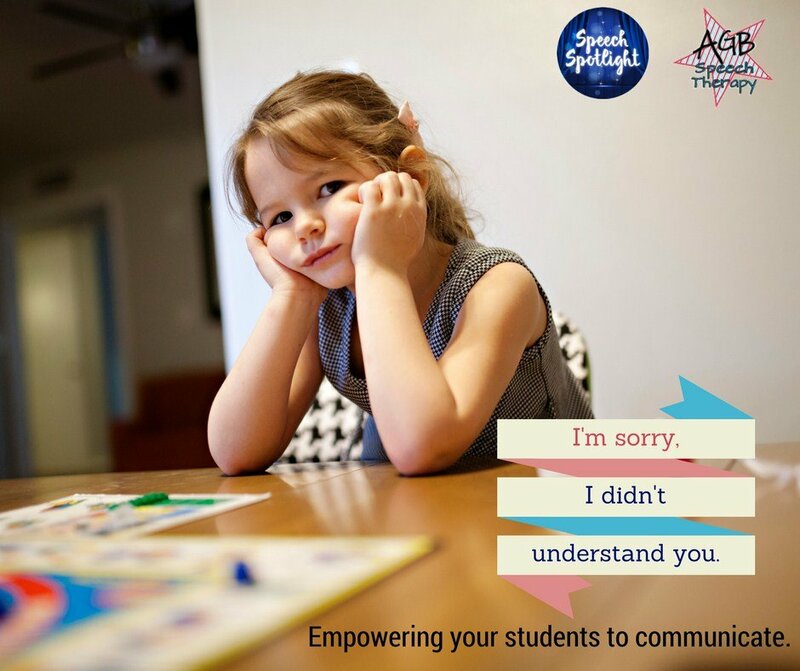 We highlight all sorts of topics within the field of speech pathology. This post was my latest. Click the picture to see it over at Speech Spotlight. 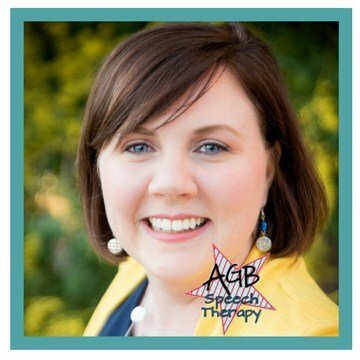 I’m so excited to be the featured author over at Speech Spotlight today. 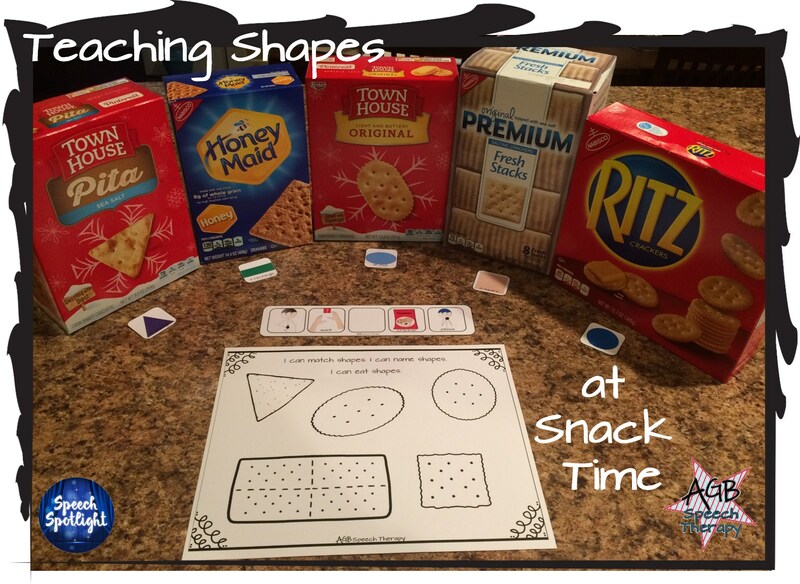 Click the picture below to learn about a yummy way to introduce or reinforce math concepts with shapes at snack time.